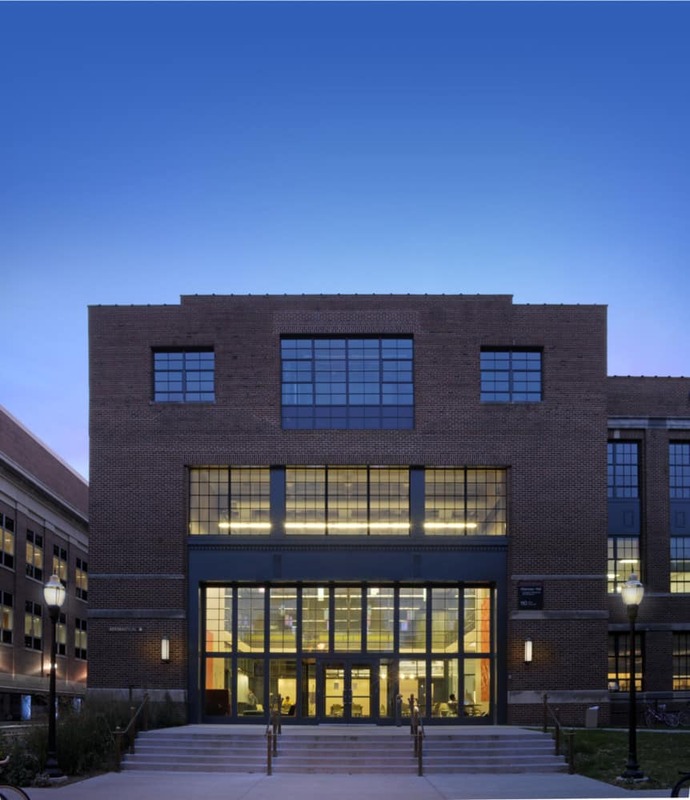 After an analysis determined that Akerman Hall, home to the engineering lab known as “The Hangar,” was eligible for the National Register of Historic Places, BWBR worked closely with the university to assure that collective design decisions maintained that eligibility. 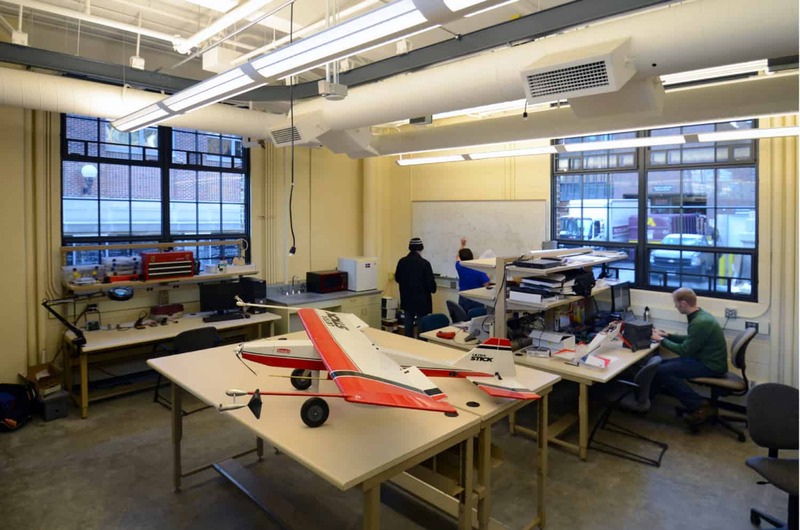 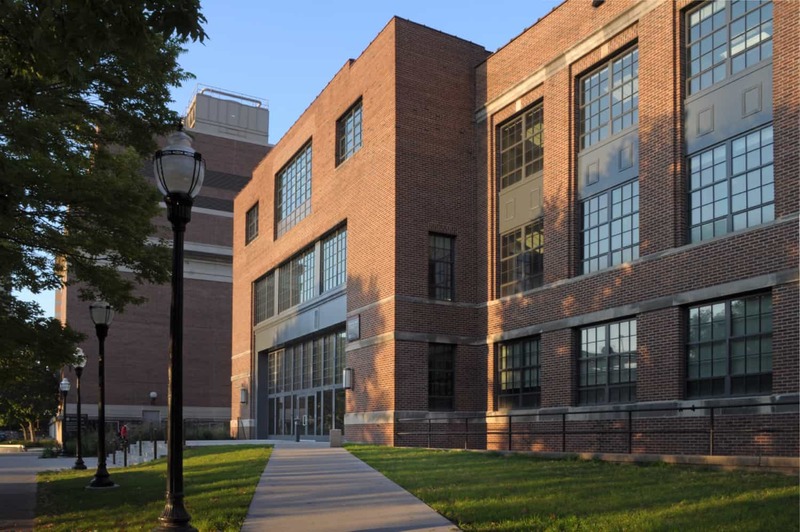 With BWBR leading the development of a master plan, the final design resulted in new teaching and research spaces, two state-of-the-art computer and model building labs, a new student lounge, conference room and preservation of elements of the former airplane hangar. 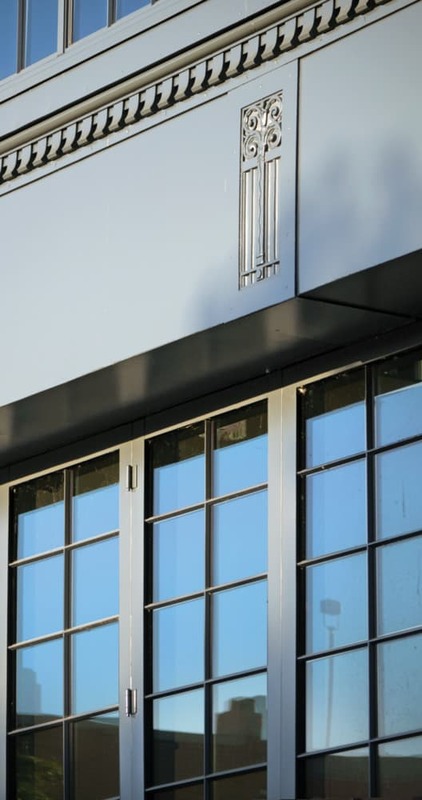 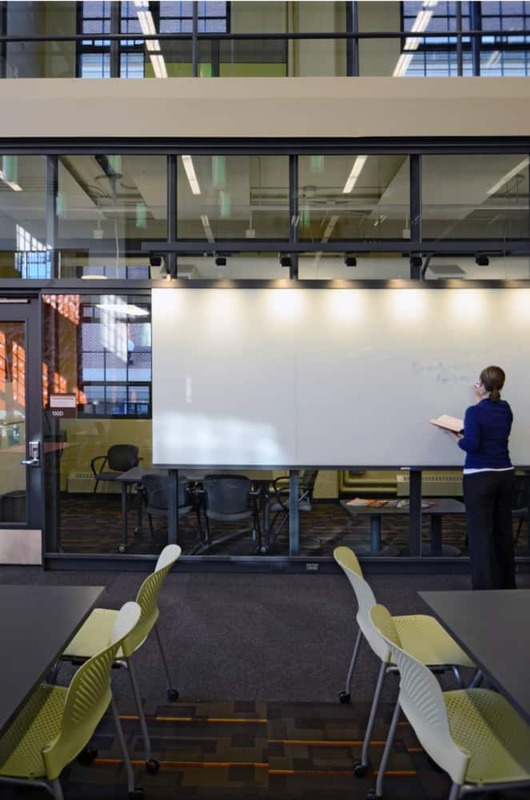 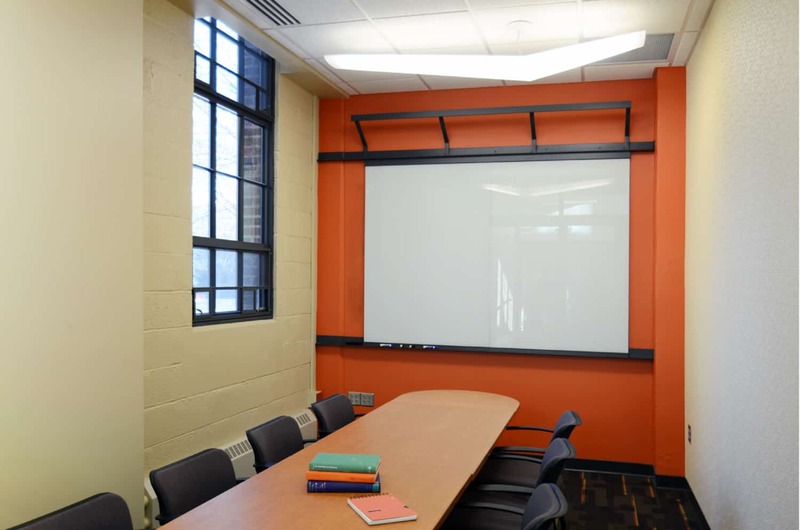 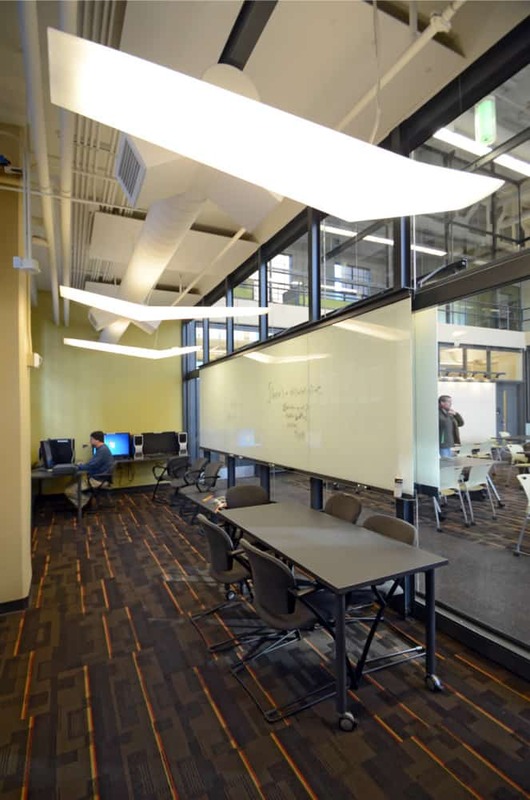 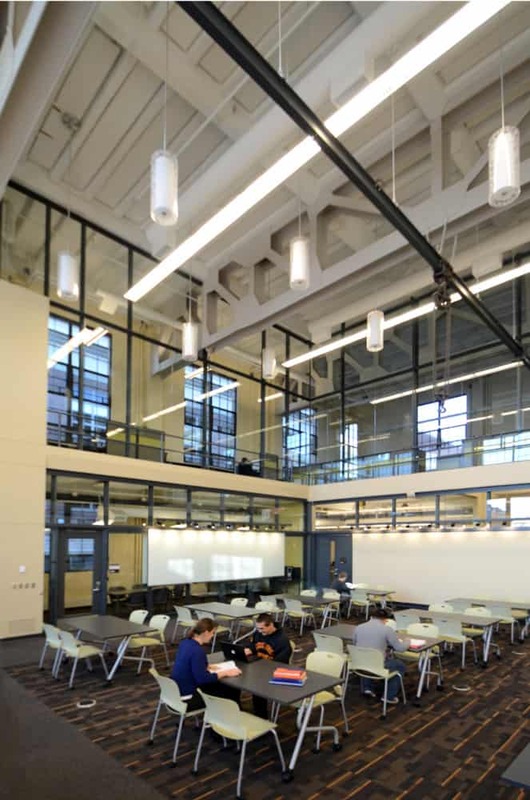 High-performance glazing in operable windows allows for natural ventilation; highly efficient mechanical systems recover heat and displace ventilation; and spaces have daylighting controls and occupancy sensors. 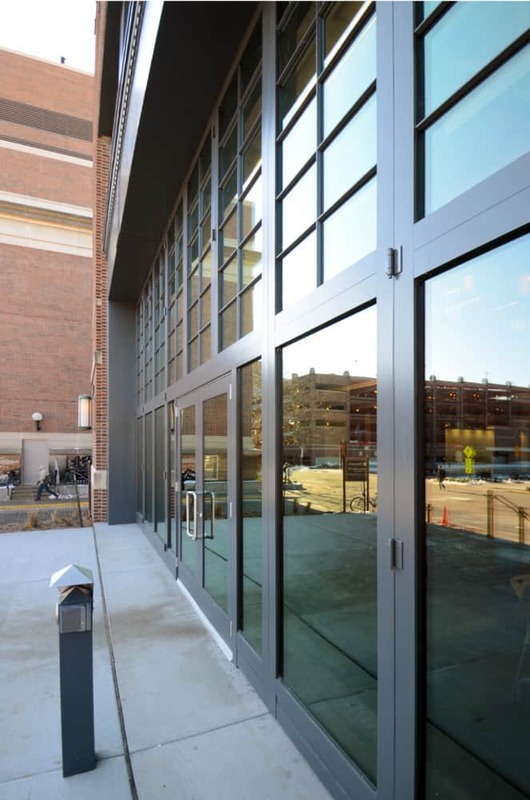 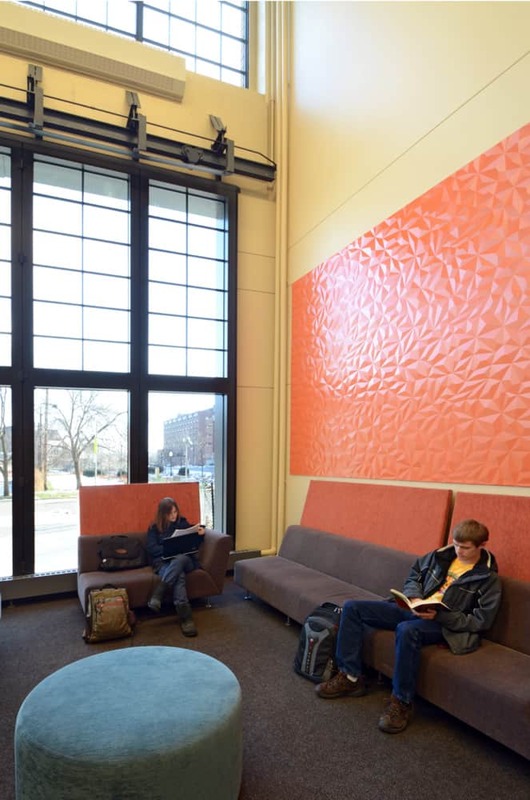 The newly renovated Akerman Hall performs more than 30-percent better than Minnesota Energy Code, saving over $70,000 per year in energy costs. 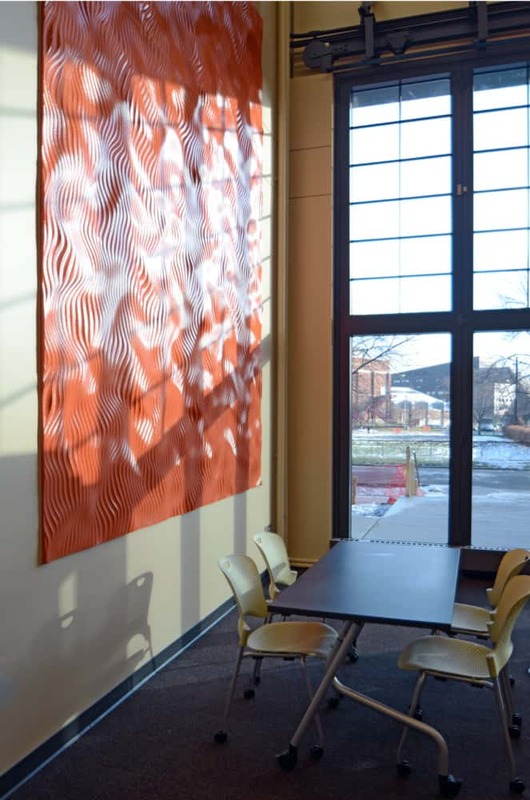 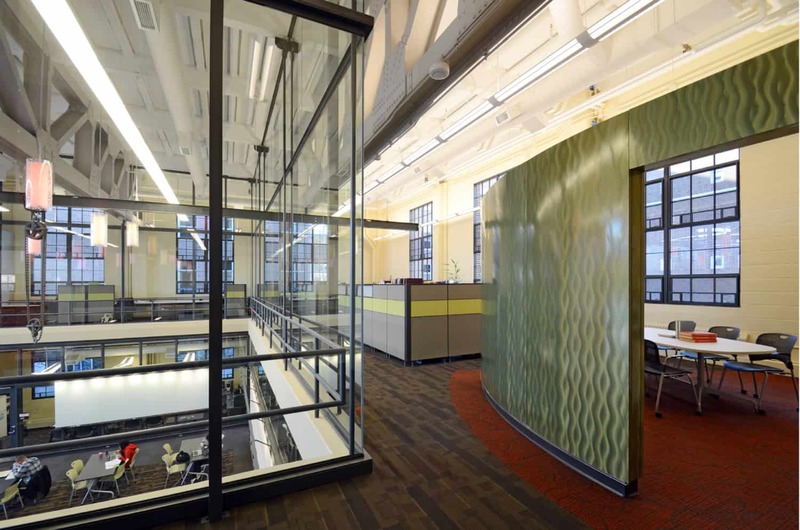 It meets the Minnesota Sustainable Building Energy Standards legislation.